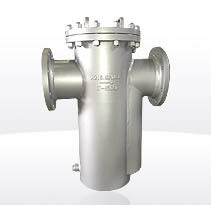 U Strainers are used in pipeline applications where requires a strainer with an extremely large capacity. Most of these strainers are similar to Basket Strainer in shape. But the screen structure is different. 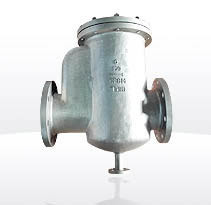 U strainers are designed to to be used in industrial and commercial, steam and gas applications.